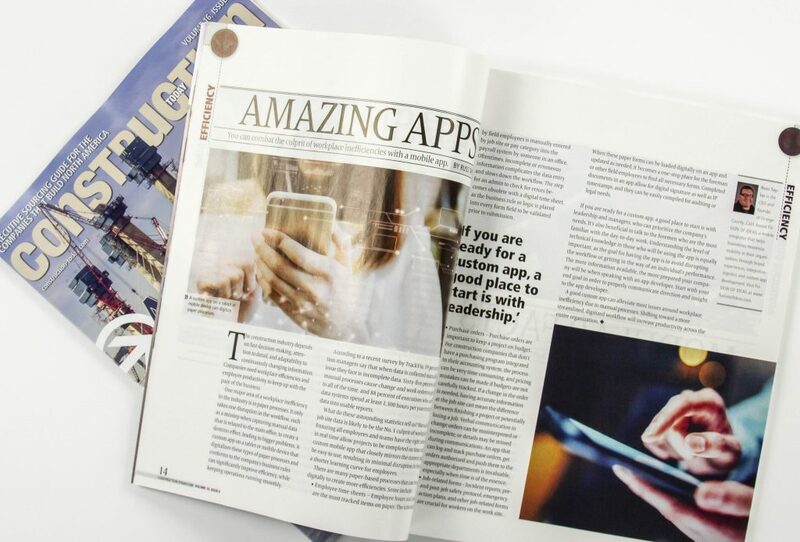 There are three main factors that drive the demand for mobile technology in the construction industry: leadership request, an increasingly mobile workforce and the growing need for real-time information. 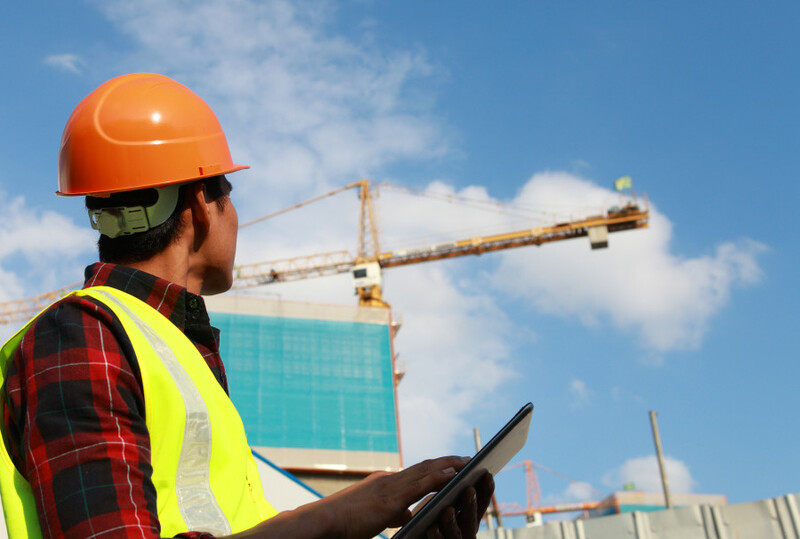 According to a recent study, more than 80 percent of construction professionals surveyed said that mobile capabilities are “very important” in improving their workflows. 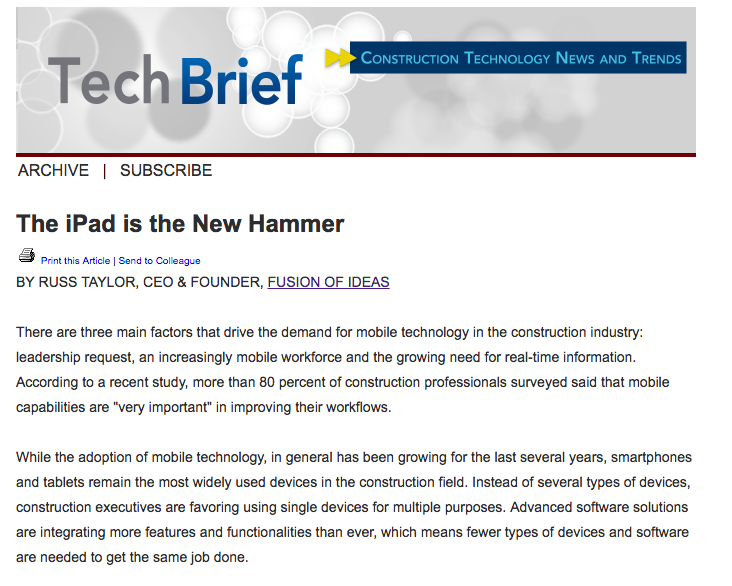 Read on to get insight from our CEO, Russ Taylor, in AGC’s Constructor Magazine on how the construction industry is maximizing mobile technology to create efficiencies in the workplace, and how they are integrating technology into existing processes. Our CEO, Russ Taylor, is the newest business contributor on MoneyInc., an online business and finance outlet that covers personal finance, technology and travel. 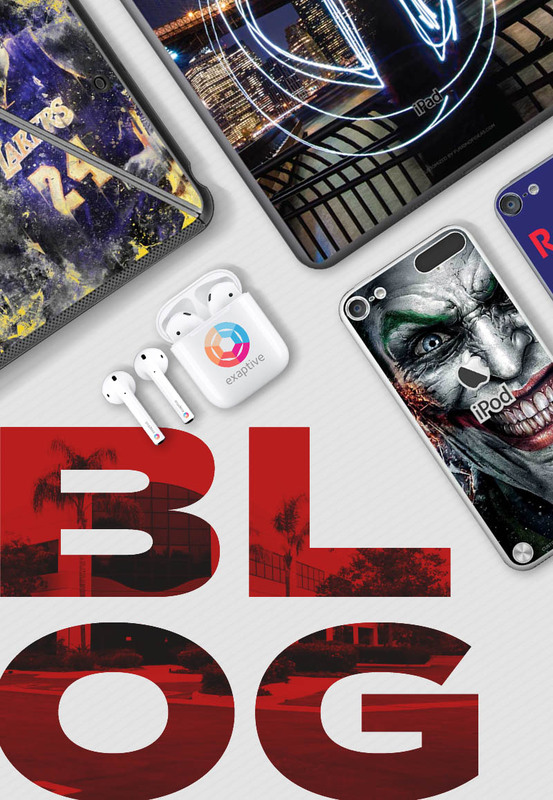 The outlet reaches 1.1M visitors on average, per month. As a regular contributor, Russ will be sharing his perspective on mobile technology, and how businesses can maximize the use of mobile devices in their organizations. 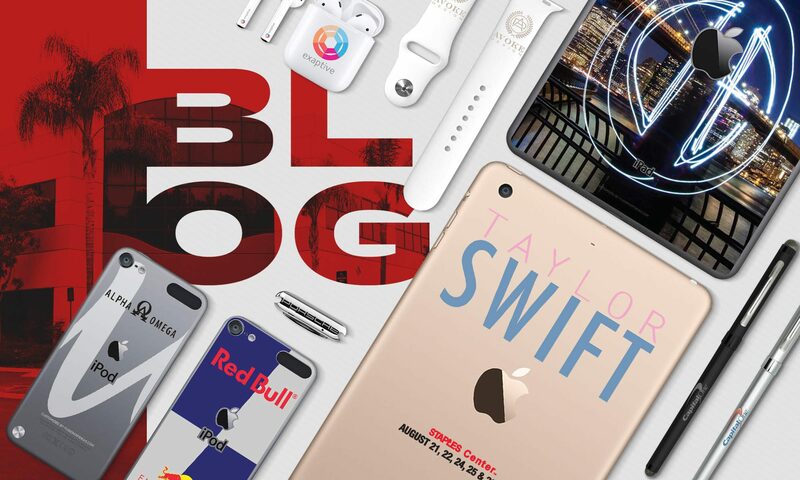 Check out his first article, Top 5 Corporate Gift Ideas This Holiday Season. 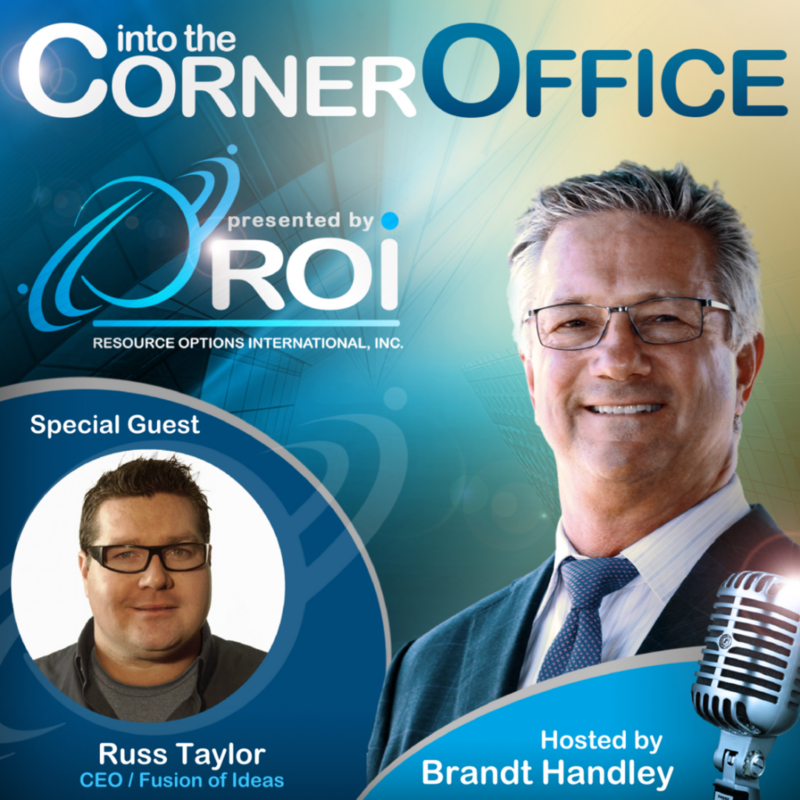 Our CEO, Russ Taylor, was interviewed for a recent episode of the “Into the Corner Office”, a podcast hosted by Brandt Handley of Resource Options International, Inc. This is the 23rd episode of the podcast, which focuses on various CEOs and their stories. Russ talks to Brandt about his approach to business, leadership and talent management, and the driving forces behind our success at Fusion of Ideas. The episode is available at the link below or via Apple Podcasts.